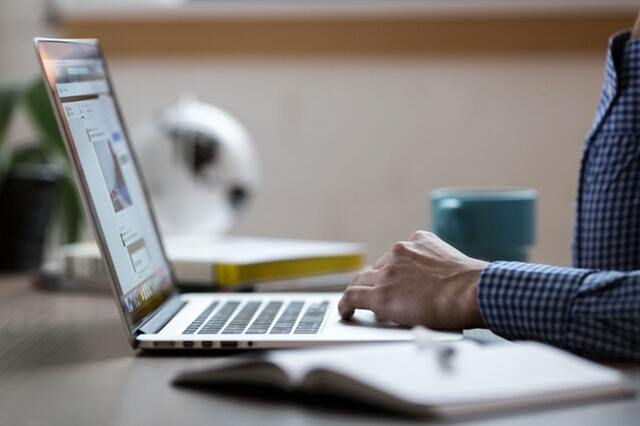 Tag Management System (TMS) implementation and ongoing support is something that every marketer has to consider in today’s fast-paced, consumer protection-focused business environment. 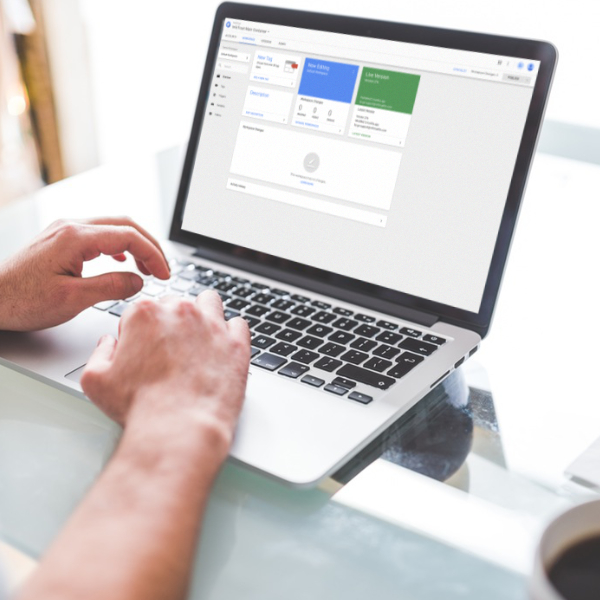 InfoTrust’s team has extensive experience with Google Tag Manager, Tealium, BrightTag, Ensighten and more. 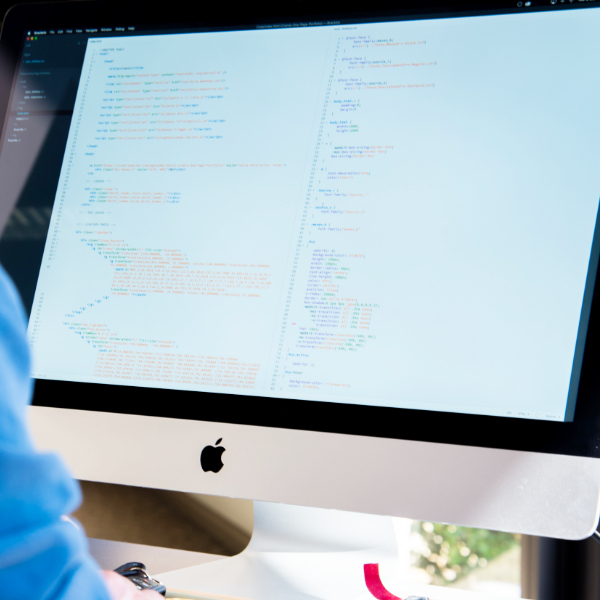 In fact, we have so much experience with Tag Management Systems that we built our very own product to assist with tag implementation, monitoring and support! On average, an enterprise website might contain up to 50 different marketing and analytics tags used to collect various data. Managing a high number of tags can present a number of challenges, from slowing down the website to introducing privacy concerns. Let a TMS handle the leg work by centrally managing all tags and allowing individuals with basic training to easily deploy or remove tags. Our proprietary software, Tag Inspector, does something no human can do: It monitors your data collection 24/7. If any platform violates your data governance policy, you’ll be alerted right away. The same goes for any data collection outages, so they can be corrected quickly to minimize reporting gaps. 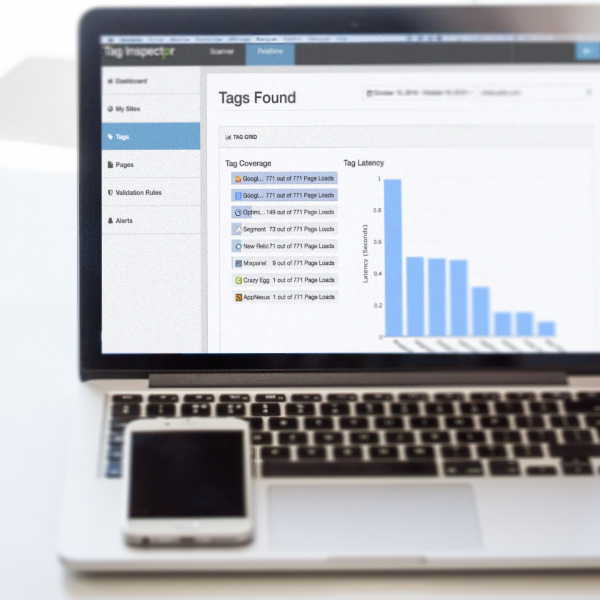 A top B2B software provider with five different domains and millions of monthly site visitors partnered with Tag Inspector to create a comprehensive tag monitoring solution that would solve their data outage woes. We implemented Tag Inspector Realtime and validation rules, which gave them peace of mind that all critical tags were firing as well as ongoing notification of any issues to enable swift remediation.